Flexible putting board. Compact and easy to store in golf bag – designed by Olivier Leglise, the French national coach. 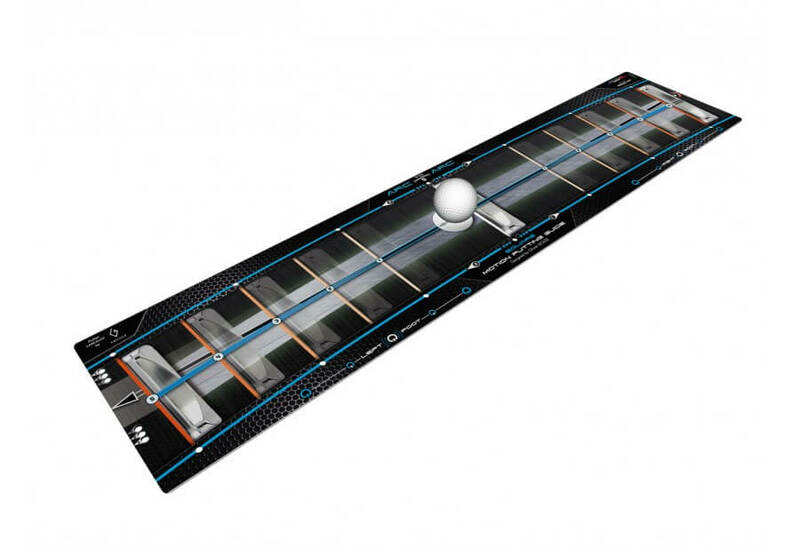 Can be used indoors with Welling-putt mat or outdoors on a putting green.